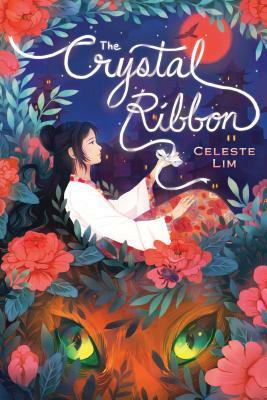 Of Chinese descent, author Celeste Lim was born and raised in Malaysia, where she spent the first seventeen years of her life envious of the children she read about in English storybooks. Now, she has the desire to give the same gift—the awareness of exciting worlds that exist beyond where we live—to children through her own writing. A graduate of the MFA in Writing for Children program at The New School, Celeste lives in Queens with her Pomeranian, Hamlet. The Crystal Ribbon is her first novel.